A new tool called the Integrated Physical Needs Assessment provides affordable housing owners with a comprehensive protocol to assess the range of options available to upgrade their buildings with a health focus. As readers of this blog are aware, the quality of our housing determines the quality of our health . But while most affordable housing slated for rehabilitation is reviewed by an engineer prior to the creation of a scope of work to determine needs and upgrade options, this process does not typically focus on factors related to tenant health. Recognizing that building rehabilitation provides an important opportunity to improve health conditions, Enterprise Community Partners (Enterprise), and the Local Initiatives Support Corporation (LISC), in partnership with New York City’s health and housing agencies and Tohn Environmental Strategies, created a health overlay for the standard physical needs assessment (PNA) that is required for most affordable housing preservation in New York State. The potential public health impact of healthier affordable housing rehabilitations is immense, particularly for vulnerable and low-income households. The potential public health impact of healthier affordable housing rehabilitations is immense, particularly for vulnerable and low-income households. There is a clear link between the quality of housing and epidemics like childhood asthma and other respiratory ailments. People in low-income communities are more likely to live in housing that is inadequate, and low income families are more likely to live in substandard housing that has elevated risks of lead poisoning and asthma. 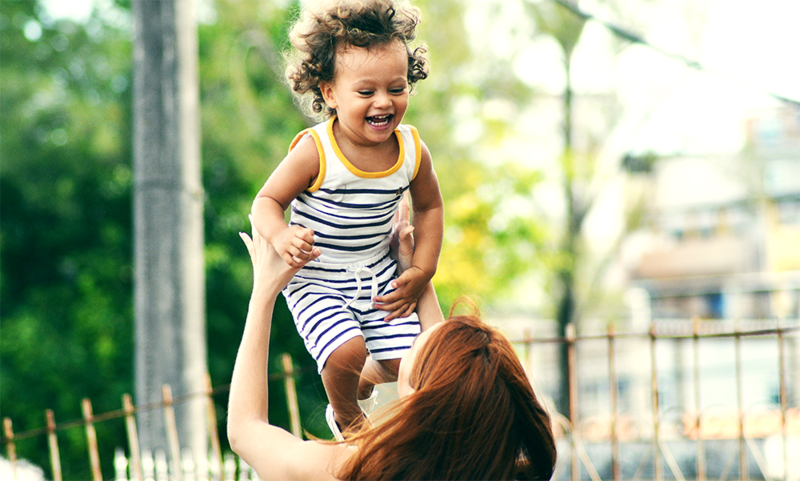 A health-focused assessment tool has the potential to reduce some of the housing-related health issues that plague low-income communities. Housing upgrades with a health lens have repeatedly been shown to improve resident health outcomes. In 2015, HPD began to require all building owners receiving low-interest financing to perform a Green PNA to enhance energy efficiency. The process of revisiting the PNA to incorporate green components sparked an interest in refining the tool even further to add a health focus. To make this happen, Enterprise and LISC spearheaded a unique collaboration among professionals in the health sector, building scientists, government agencies, and nonprofit affordable housing organizations. The collaboration was critical in ensuring the effectiveness of this tool. While many building owners would like to incorporate health-focused interventions, the affordable housing industry has only recently begun to create tools that help prioritize their many options. With the health overlay to the PNA, owners can better understand the balance between costs and health outcomes of various measures and structure maintenance practices for long term sustainability. As the evidence base for the connection between health and housing grows, this tool will be invaluable in ensuring that properties incorporate essential healthy housing practices. One of the biggest challenges in creating the health overlay was to keep the assessment protocol cost-effective and clear to a building scientist not necessarily well-versed in public health, while still laying out a comprehensive set of solutions. For example, air quality testing was considered but ultimately excluded due to the difficulties in assessing the results and subsequent interventions. Similarly, in-depth interviews with existing residents were also discussed but ultimately not included in the process. Owners will also need to carefully weigh the costs and benefits to health-focused interventions. Although there are many low-cost health upgrades that owners should consider, certain upgrades can come at a high cost. For example, ventilation upgrades, which can greatly improve indoor air quality and minimize mold and moisture issues, are quite expensive and might not be feasible in projects with limited ability to take on debt. In order for housing to serve as a platform for success, it must be both affordable and healthy. As the evidence base connecting health and housing grows, the health overlay to the PNA will be invaluable in ensuring that a building offers the healthiest living conditions for those who call it home. Elizabeth Zeldin is a Senior Program Director in the New York City office of Enterprise Community Partners, Inc. At Enterprise, Ms. Zeldin leads a team that focuses on neighborhood-focused community development, weaving affordable housing preservation with capacity building, green, resilience, and health. Ms. Zeldin started at Enterprise in 2007 as a lending program officer. 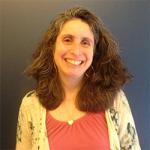 Prior to joining Enterprise, Ms. Zeldin worked at the New York City Department of Housing Preservation and Development, HR&A Advisors, New York City Independent Budget Office and other organizations. Emily Blank, Senior Program Officer – Emily is responsible for managing LISC NYC’s Green and Healthy Neighborhoods work. She is building upon LISC NYC’s existing Communities for Healthy Food and Two Shades of Green programs to develop strategic partnerships and evolve new programs at the intersection of community development and health. 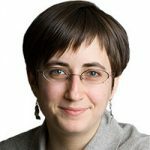 Prior to coming to LISC, Emily worked for 17 years at Cypress Hills Local Development Corporation, where she started as the Director of Community Organizing, supporting parents and residents to organize for better public schools, and then became the Director of Planning and Development, focused on fundraising and strategic planning across all program areas. Prior to Cypress Hills LDC, she worked as a community organizer at the Northern Manhattan Improvement Corporation and a case manager and program developer at BronxWorks.